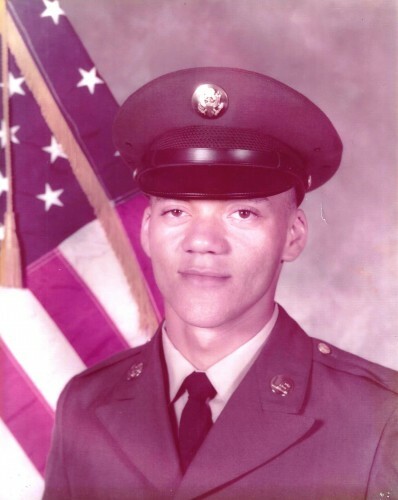 Lawrence Larry Allen, age 61, passed away on Sunday, June 12, 2016 in Cincinnati, Ohio. He was born January 8, 1955, in Cincinnati, Ohio. Visitation is from 11:00 am until 12:00 pm, on Friday, June 17, 2016, at the Walker Funeral Home - North Avondale , 3939 Reading Road , Cincinnati (45229). The funeral service will immediately follow the visitation beginning at 12 noon. Interment will follow at Oak Hill Cemetery, 11200 Princeton Pike, Springdale, Ohio 45246. To share a memory of Lawrence or leave a special message for the Allen family, please click the Share Button below. Walker Funeral Home of Cincinnati is serving the Allen family.